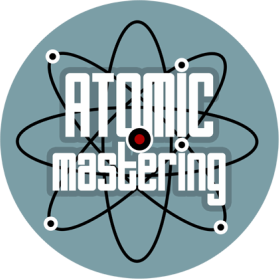 Once you place your order you will be redirected to Atomic Disc - our sister company - where you will select your payment option, fill out the track sheet and upload your files. 1. Select the number of tracks you would like mastered. please call us at 503-383-1555 or fill out the contact form below.